Physicists from the University of Oklahoma (OU) are now working to develop novel systems to potentially influence the production of utility-scale energy, minimize dependence on fossil fuels and maximize global energy capacity by building next-generation, high-efficiency solar cells. The team aim to prove that thermal losses limiting the performance of traditional solar cells can be controlled by quantum-engineered systems, and these systems can be effectively used to harness additional solar energy in feasible “hot” carrier solar cells. Professors Michael Santos and Ian Sellers, from the Homer L. Dodge Department of Physics and Astronomy, OU College of Arts and Sciences, will create the designs for the “hot” carrier solar cell structures and explore the physics behind these devices. Both Santos and Sellers are primarily studying narrow-gap heterostructures in order to show the potential way to practically implement “hot” carrier solar cells. 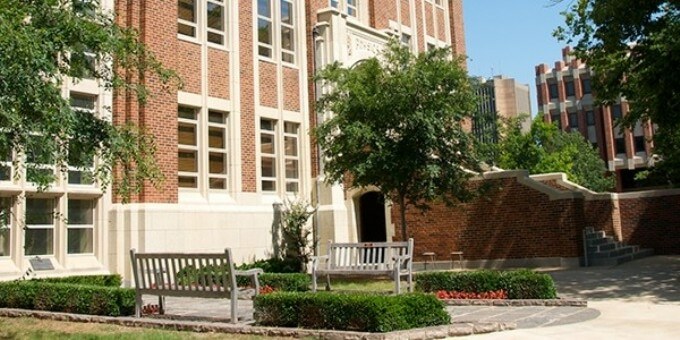 The graduate and undergraduate students from OU, who are involved in this project, will acquire many multi-disciplinary skills in a field of strategic global significance. They will also master a unique perspective of basic research while generating an authentic appreciation for development of innovative technology. This research experience will be a vital advantage for the students as they pursue their future career path. The National Science Foundation provided a three-year, $380,000 grant to support this research project.